Prepping for the City2Surf. Here’s what nuun -the optimal hydration for athletes – recommend you do now. With less than two months to go until the world’s biggest fun run, thousands of Sydney-siders have their preparation well underway to make sure that their run is just that – fun. If you’ve signed up for the race, but haven’t really got proper into your training yet – no fear. It might be a little on the tardy side, but it’s not too late. Our tips will put you right on track, all the way down to Bondi. The most obvious tactic of all: make sure you can run! If you’re an experienced runner, 14k probably seems a breeze for you – but the less well-heeled among us might have to build up to it. Start small and build up your stamina week by week. Get a training buddy (someone that’s a similar fitness level to you is best) and be held accountable to a training session. City2Surf also offer official training runs throughout winter leading up to race day, which you can book a place on, as well as free training plans at beginner, intermediate and advanced levels. Fitness these days, especially Insta-fitness, can seem very focused around weight training and visible abs, so simple runs often take a back seat. But remember that cardiovascular training has a whole heap of benefits for both your physical and mental health – as well as getting you ready for Heartbreak Hill! We all know eating right is important whatever the occasion, but especially so when you’re prepping for a long-distance run. And it’s not just the day or the week leading up to the race – you need to be thinking longer term than that. Nutrition is so obvious when you get it wrong – so make sure you get it right. Wholesome, protein-rich meals will always stand you in good stead, whilst low GI-carbs (like grainy bread, sweet potatoes or quinoa) means longer-lasting energy. Staying hydrated is key: drink more water than you think you need to and try and lay off the alcohol and caffeine! 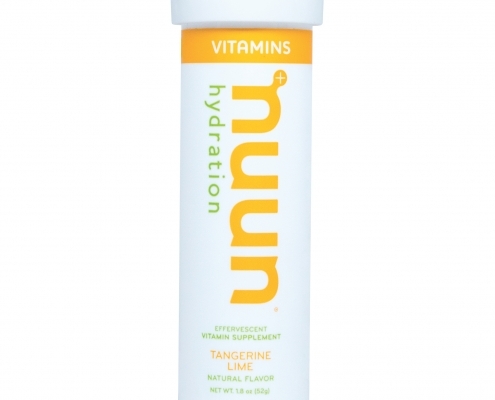 An easy way to kill two birds with one stone – getting your vitamins in as well as upping your H20 intake – is to make use of nuun hydration. Their tablets are specifically designed to provide you with all your daily vitamins. 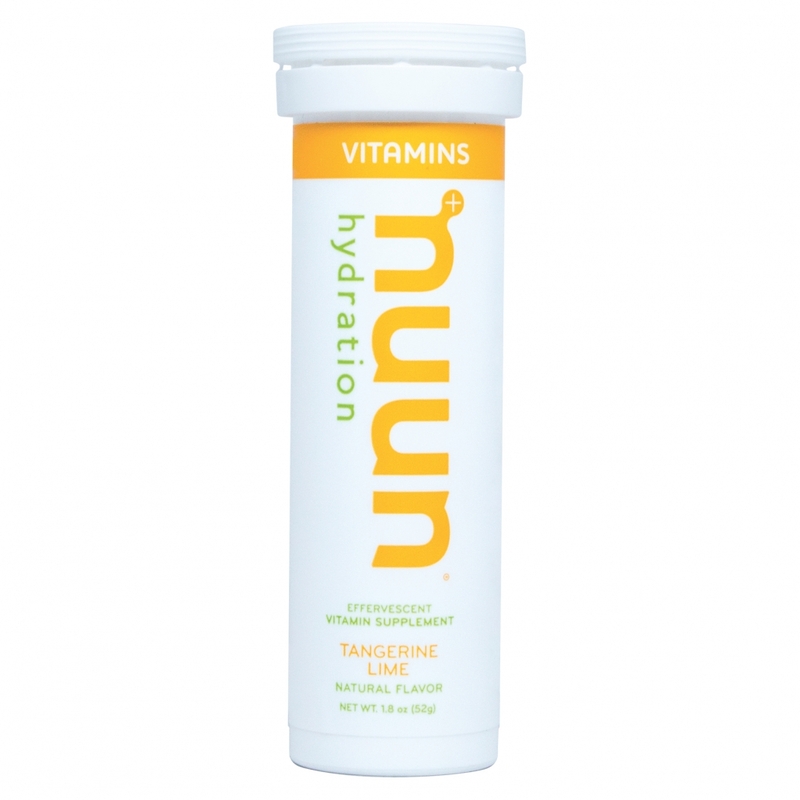 With 11 different vitamins and minerals for health, they’re a fast and easy way to ensure you’re prepping your body right for the race. They’ve got none of the nasties (they’re low calorie, low sugar, non-gmo and soy and dairy free, and are gluten free & vegan) – just the good stuff. 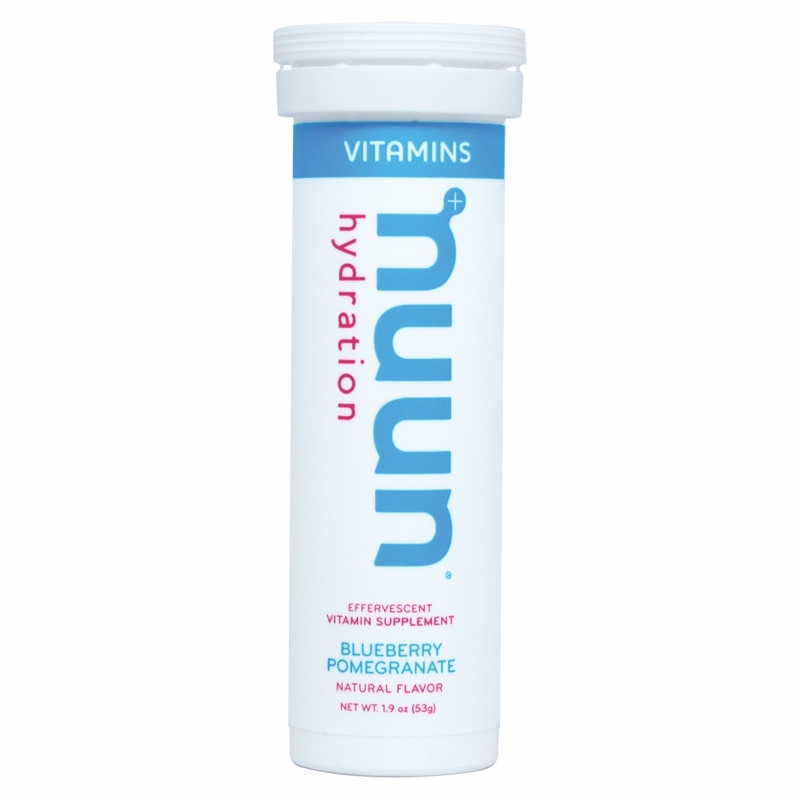 On race day itself, nuun can come to your aid once more as they’ve specifically developed a tablet with electrolytes for exercise to ensure your body has everything it needs whilst on the course. This is particularly important as you’re bound to sweat more than you can drink, and electrolytes help your body to absorb the water you can take in whilst en route more quickly. Dehydration is one of the worst things you can face whilst running, so make sure you take steps to prevent it. Remember that once you feel thirsty, you’re already dehydrated. 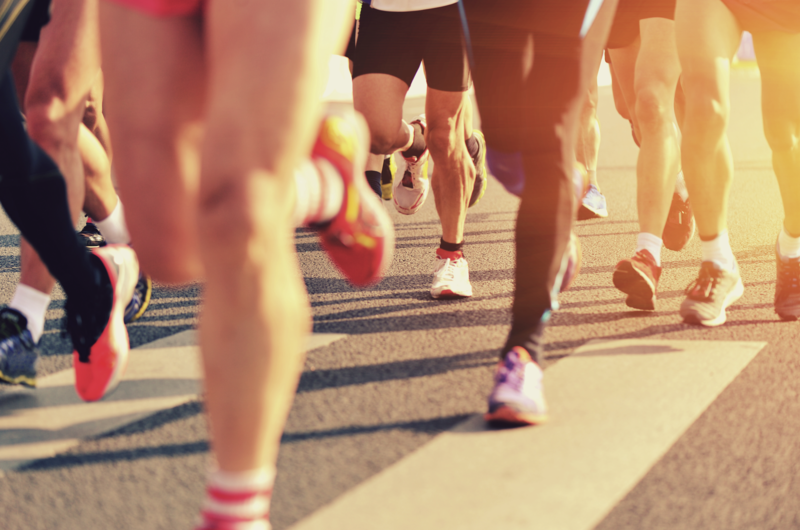 Making sure you’re wearing your Sunday best will be more important than ever come the Sunday of the race – no one wants a blister on kilometre two. Make sure you’ve done plenty of running in the shoes you’re planning on wearing, and that they support your feet properly. Whilst the short-term benefits of this are obvious – comfort – it’s also important in the long run (no pun intended) as you don’t want to be doing any damage. You should also make sure that you’re confident in the rest of your outfit as you don’t want to fall victim to any chafing that might occur! Running your final prep run in exactly what you think you’ll wear on the day is the best way to ensure you’ll be comfortable. Lastly, remember that you’re taking part in the biggest road race in the world, and the atmosphere will be next to nothing – make the most of it! You’ll be flying, and at Bondi Beach with a medal around your neck before you know it.